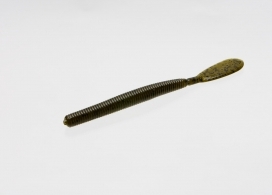 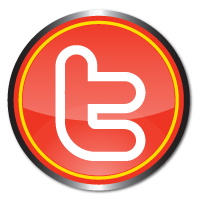 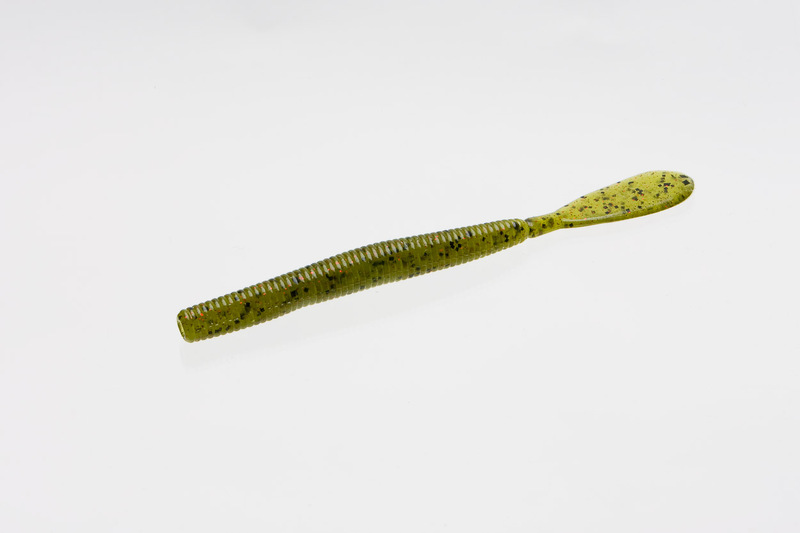 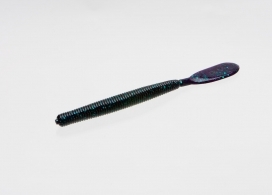 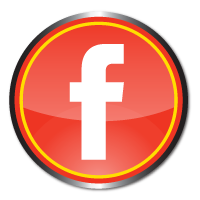 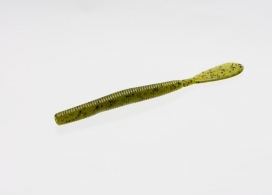 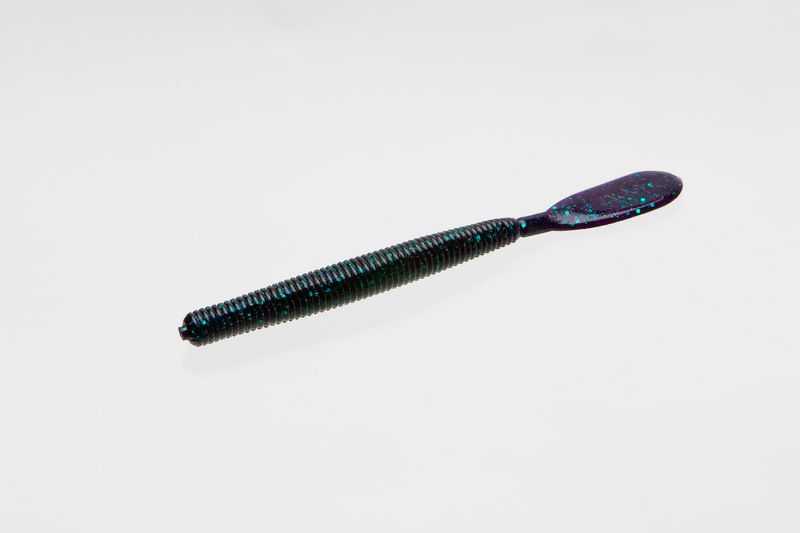 The Original Speed Worm features a thick paddle tail that throbs on the fall or when retrieved horizontally. 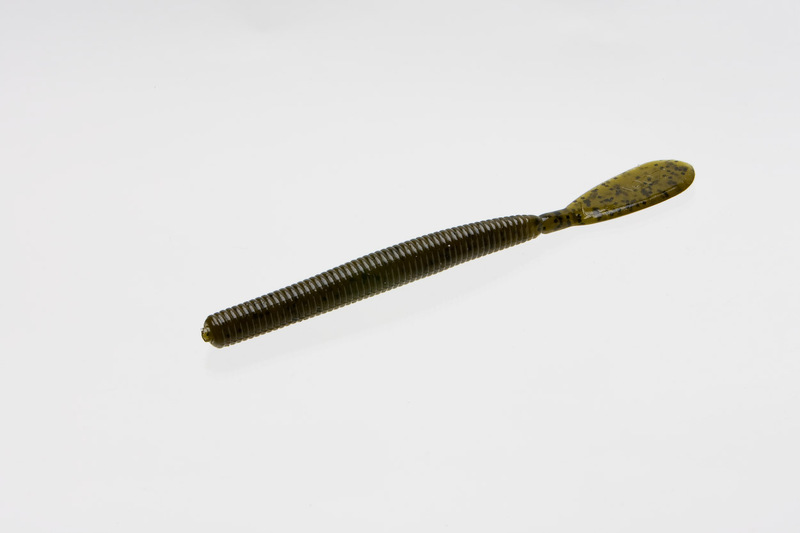 It can be flipped and pitched into thick cover because the design allows them to slip through even small openings in a thick mat or brushpile. You can also swim it weightless or with a light bullet weight and the tail will pulse like a spinnerbait blade.